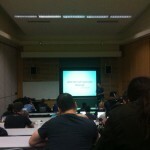 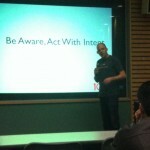 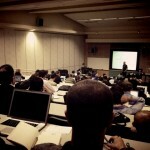 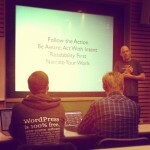 @jeremyfelt is tearing it up at #wcyvr. 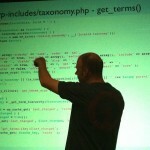 Currently, ripping on extract(). 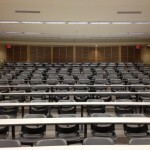 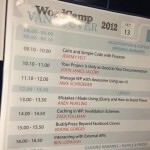 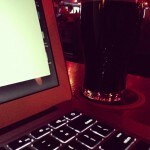 #WCYVR – Calm and Simple code witha Purpose! 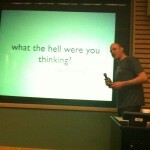 "My First WordCamp Talk" by Jeremy Felt, unless otherwise expressly stated, is licensed under a CC BY-SA 4.0 International License.